Welcome to the Hudson Valley Theatre Initiative! Building community through appreciation and engagement with the Art and Craft of Musical Theatre! But we can't do it without A LOT of help! Donate, Volunteers, and Join Us Today! 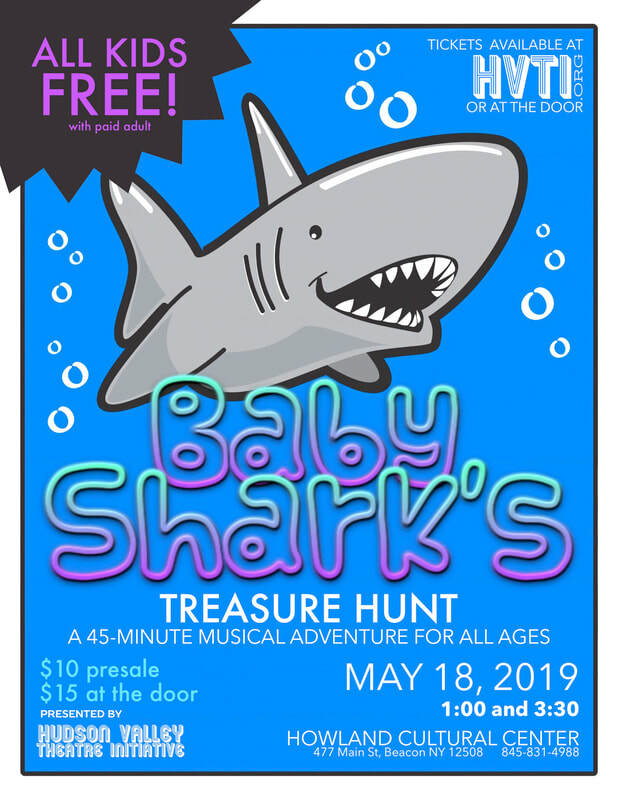 Tickets for BABY SHARK On Sale Now! Just Click the Poster! UPCOMING EVENTS CALENDAR COMING SOON!